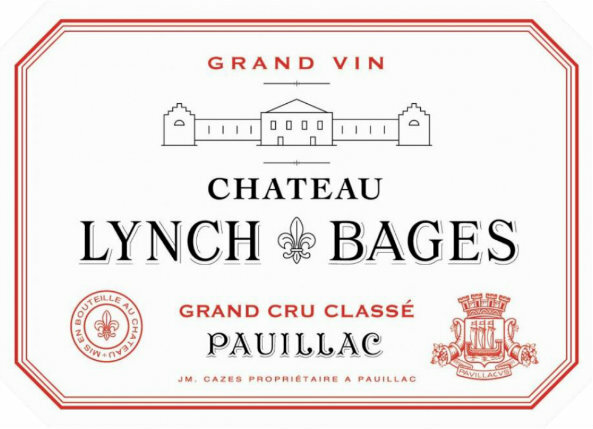 In Bond case of Chateau Lynch Bages 2016, expected to land in UK in first half of 2019. 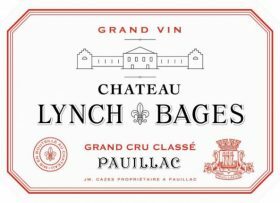 Château Lynch Bages is an excellent wine which consistently outperforms its fifth growth classification and is regularly ranked in the same league as second growths. 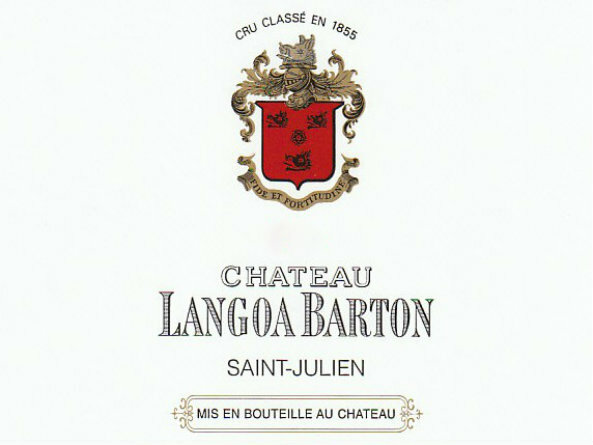 Its distinctive character has earned it a place amongst Pauillac’s greatest. 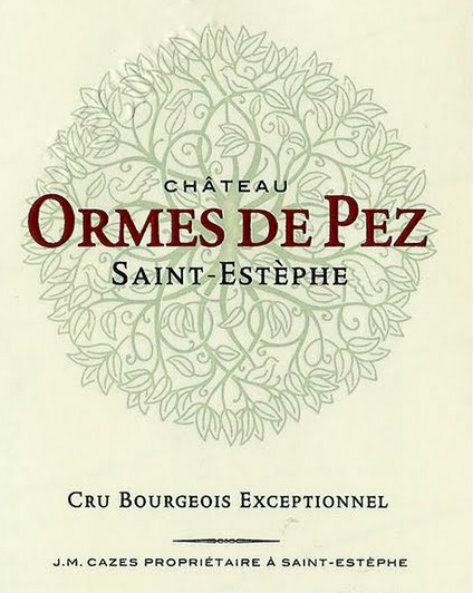 The average age for vines is 30 years with some being as old as 60 and the grand vin is matured for 15 months in 60% new oak. “This is really back-ended thanks to a powerful and almost endless finish. Full-bodied, dense and powerful with incredible concentration and length. Round and polished tannins. Layered. This unravels bit by bit. Energetic acidity gives it such superb freshness. This is at the 2010/2009 level. 98-99 points” James Suckling, April 2017.